It's important to pay attention to the craft of writing, but when you're ready to discuss the business side of things, you should be able to do that without distraction. This includes avoiding arguments about whether art and money are incompatible. Advertising your books to other authors may not be the most lucrative thing to do, but it's not without value. After all, writers read too. In the Promotion forum on Indie Authors United, you can promote your books at no cost. The system will clean up the forum automatically, by expiring posts after awhile. Some online communities have heavy-handed moderation, and some of those are very specific to the views and interests of the moderator(s). The opposite approach is taken on Indie Authors United—moderation is kept to a minimum, mostly to remove abusive behavior (spam, personal attacks, etc.). Off-topic conversations may be moved to one side, but the goal is to maximize discussion, not limit it. For good reason, some business-focused online communities for writers are closed to the public. Unfortunately, some ugly behavior from a few people can make others wary of sharing online. While this is unfortunate, I believe there is value in also providing public discussions where anyone, even people who don't create an account and just "lurk," can read the forums and learn from what others post. Therefore, anybody can join, there is no invitation or approval process (other than proving you're not a spammer). You're probably familiar with how difficult it can be to use forum sites on a phone. 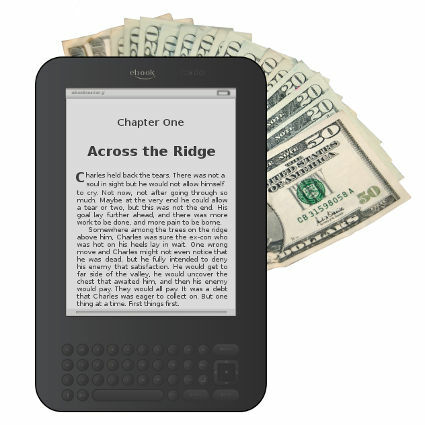 The theme installed on Indie Authors United is very mobile-friendly. Give it a try! Stop by, take a look, and set up your free account if you think it will meet your needs! Image credit: Illustration created using clip art from Openclipart user bocian and a photo from morgueFile user penywise.